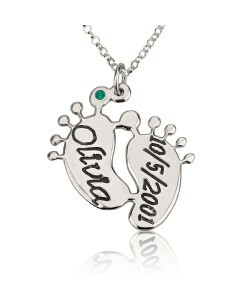 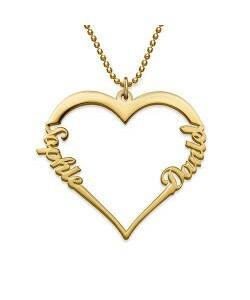 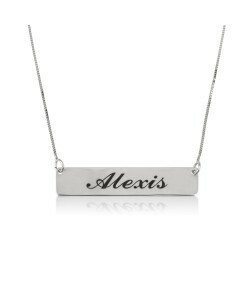 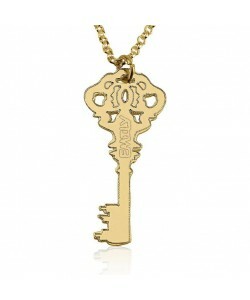 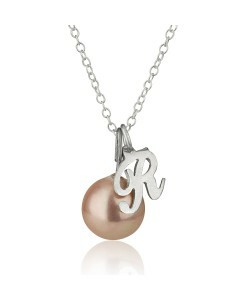 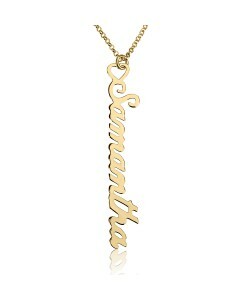 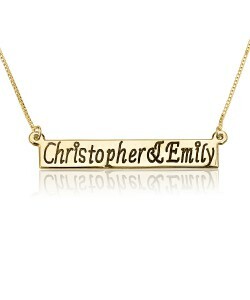 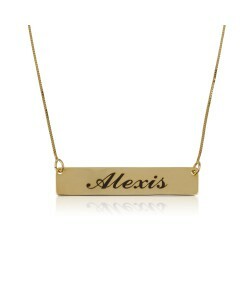 Here at PersJewel we’re all about personalized name necklace jewelry for you and your loved ones. 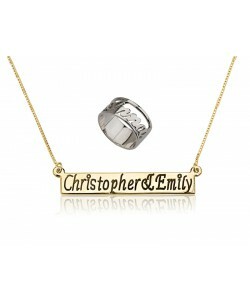 When you’re in need of something with that special touch and sparkle, you’re sure to find it here. We’re experts with a passion for great jewelry; whether you’re seeking gold, silver or crystalline accessories, we have it all right here ready to customize and order. 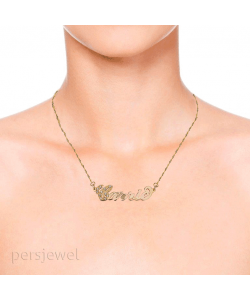 Here, we like to keep up with all the latest fashions and designs in the wide world of jewelry. 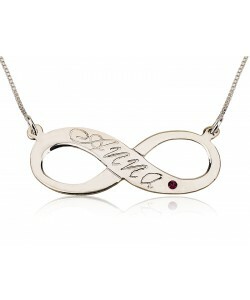 It doesn’t matter what the newest turn in fashion is, we’re ready and waiting to get you the greatest and most up-and-coming jewelry at the very best cost. 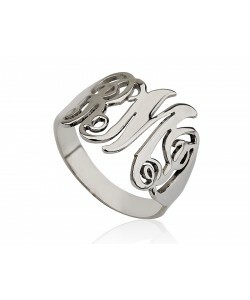 If you don’t see something you like, check back tomorrow! Our product catalogue is constantly changing, growing and evolving to accommodate new designs and new fashions.